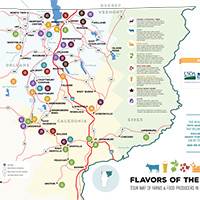 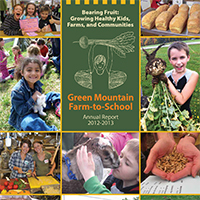 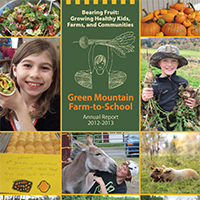 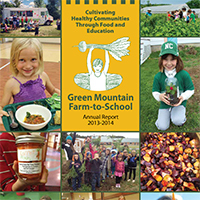 The final report for the Fresh Fruit and Vegetable Coupon Program, compiled by Wholesome Wave based off of information collected by the University of Vermont Center for Sustainable Agriculture, has been released by Green Mountain Farm-to-School (GMFTS). 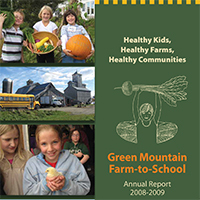 In September 2015, GMFTS began the Fresh Fruit and Vegetable Coupon Program, a pilot program that offered Orleans and Essex county residents participating in the Supplemental Nutrition Assistance Program, 3SquaresVT, to purchase an additional $75 of fresh fruits and vegetables through the end of February from five participating grocery stores. 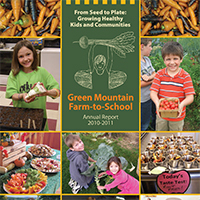 The Fresh Fruit and Vegetable Coupon Program was funded by a USDA FINI grant, applied for in collaboration with the Food Retailers Task Force, and a matching grant from the Farm to Plate Network. 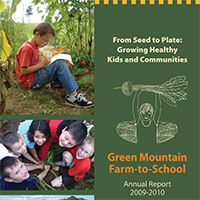 A letter in support of awarding the grant was submitted on behalf of GMFTS by Vermont’s congressional delegation – Rep. Welch, Sen. Leahy, and Sen. Sanders. 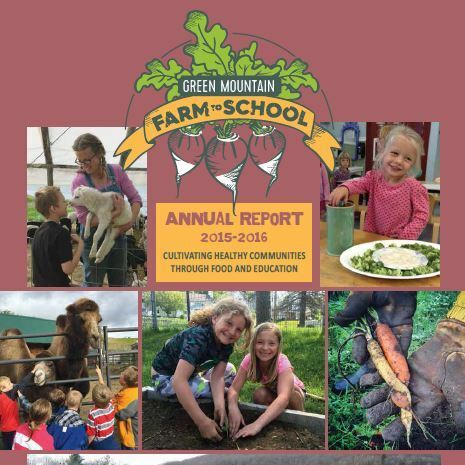 To implement the program, GMFTS partnered with University of Vermont Center for Sustainable Agriculture, Vermont Department of Health and Department of Children and Families, Vermont Sustainable Jobs Fund, and Wholesome Wave. 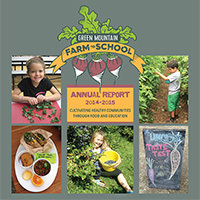 60 percent of post-program survey respondents reported that the coupon program changed the type of foods they choose. 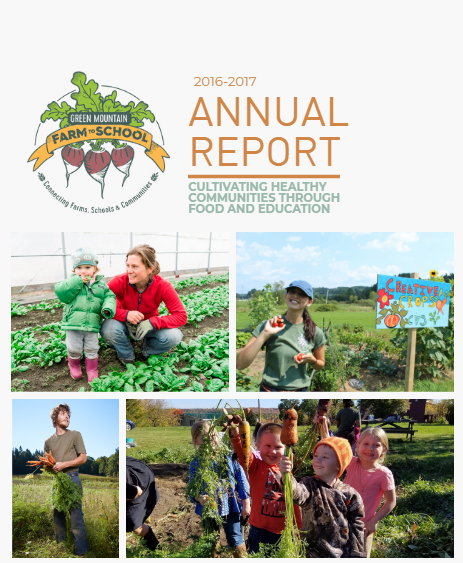 97 percent of participants were satisfied with the amount of produce they were able to purchase a part of the program.